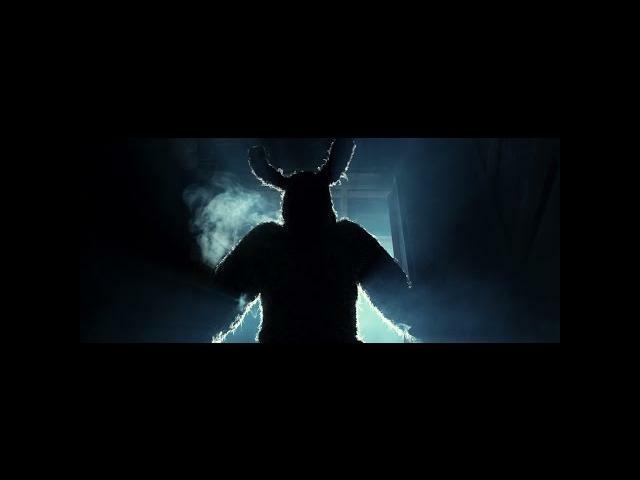 Joonas Makkonen"s Bunny the Killer Thing (2015) movie trailer is one of the weirdest things you will see besides the full film, what a monster. In the least, this film is not for everyone. Just imagining a monster like this is a nightmare come true. Watch the trailer if you dare, but mind where and when you watch it. Hiski Hamalainen, Enni Ojutkangas, and Veera W. Vilo star in Bunny the Killer Thing. Bunny the Killer Thing in movie theatres 6.11.2015! It is coming after your pu**y!